If not Have you placed an order? 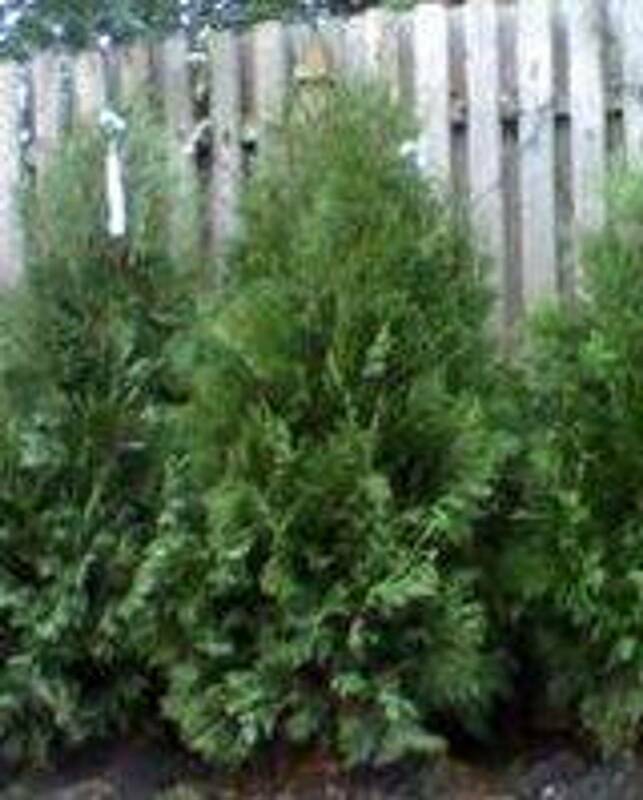 Have you received your 6" Arborvitaes ? N.J. transplant by way of Maine with a decade+ gardening in MA. How are you Trees doing? a bit of browning on the bottoms of some, otherwise nicely setteling in.